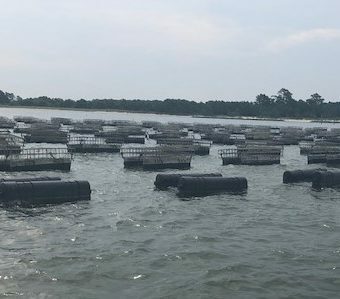 Introducing the Flow N Grow™ Floating Oyster Cage. More flow. More grow. More dough! 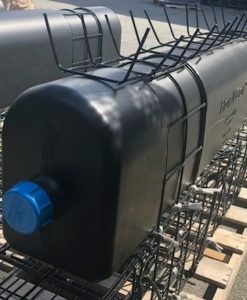 We know no two sites are the same, growers need flexible, configurable gear that can be customized to their individual needs. 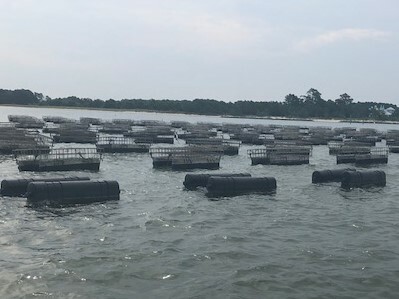 After 40 years of manufacturing oyster cages, we decided it was time to develop our own float. 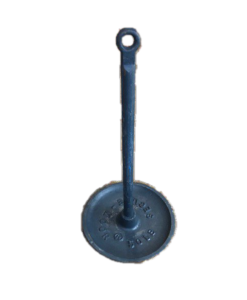 Floats can be sunk or removed with a quick release mechanical closure. Removing floats is faster than sinking and easier (lighter) to raise. 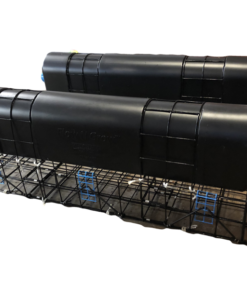 A great option when you want the flexibility of having a bottom cage and floating cage in one. 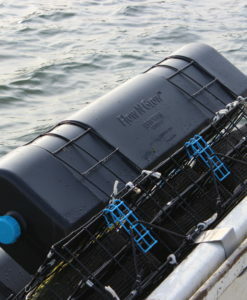 Longer and more buoyant floats are positioned flush to the edge of the cage. 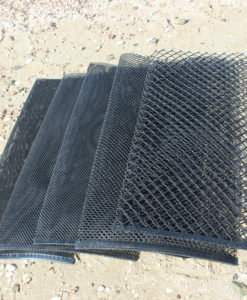 This provides superior stability, especially when the cage is in the de-fouling position. Flow N Grow is available in a 6 or 9 bay cage configuration. 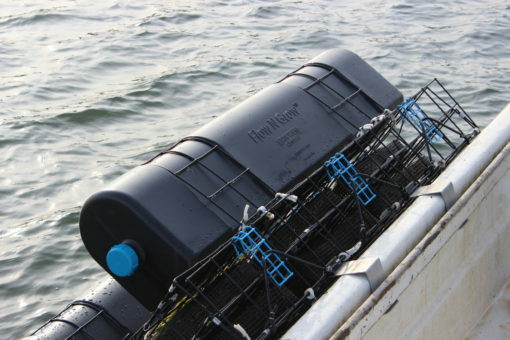 Our roomy cage bay size provides superior water flow around and between your oyster bags. 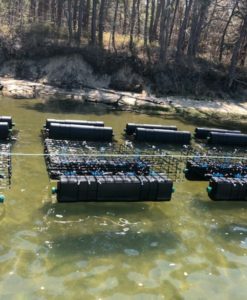 Floats can be retrofitted on existing bottom cages. 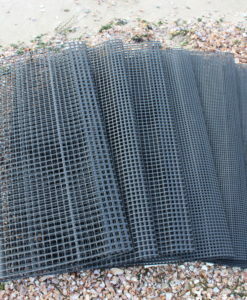 Heavy duty marine grade wire mesh straps. 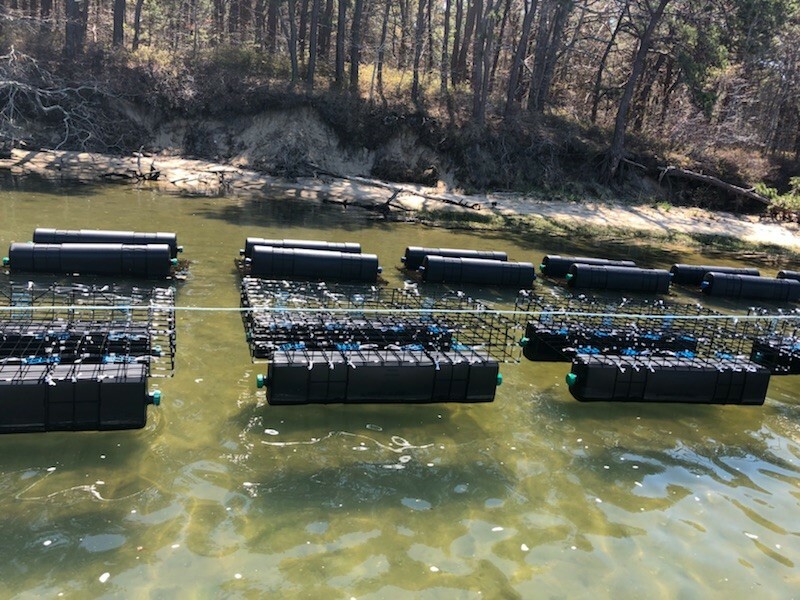 Our cage bays work with either square boxed, or diamond pillowcase style oyster bags. You choose! Optional bird deterrent posts or fingers. Optional gunnel mounted flipped tool. 243 Pounds of floatation each, 486 pounds per cage. 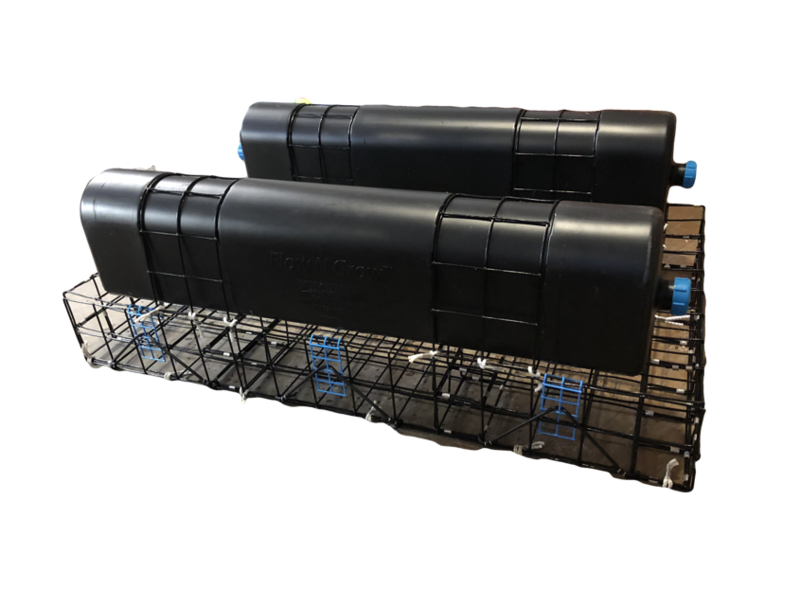 Each Float measure 62.5 x 13.75 x 9.5″ and weighs 13.5 pounds. 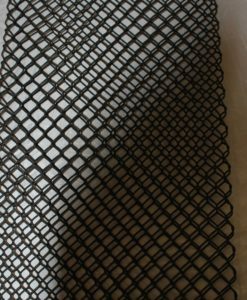 Cage measures 9” tall x 67.5” long x 40.5” wide. 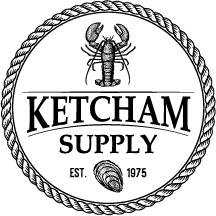 Constructed from 8G 4.5” square marine grade wire mesh. Full width double 8G bridal points. Solid rubber cord door closures. 3 bays across, 2 bays tall. 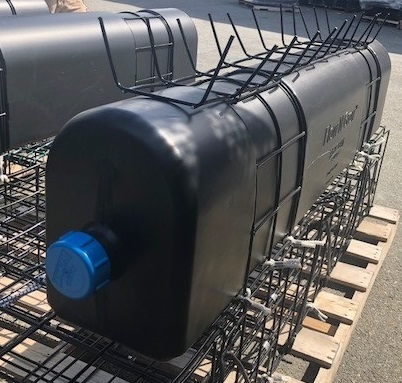 Heavy duty marine grade wire float straps. Optional bird deterrent post with string. 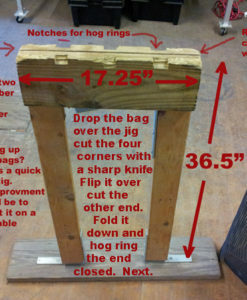 Optional gunwale mounted flipping tool.